The first solar powered plane flew across America. 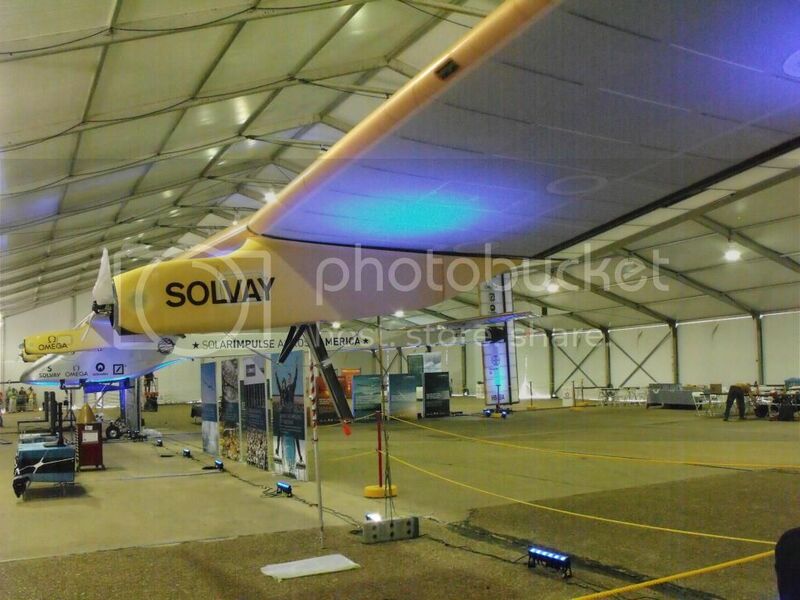 The Solar Impulse was able to fly day and night on just energy from the sun. 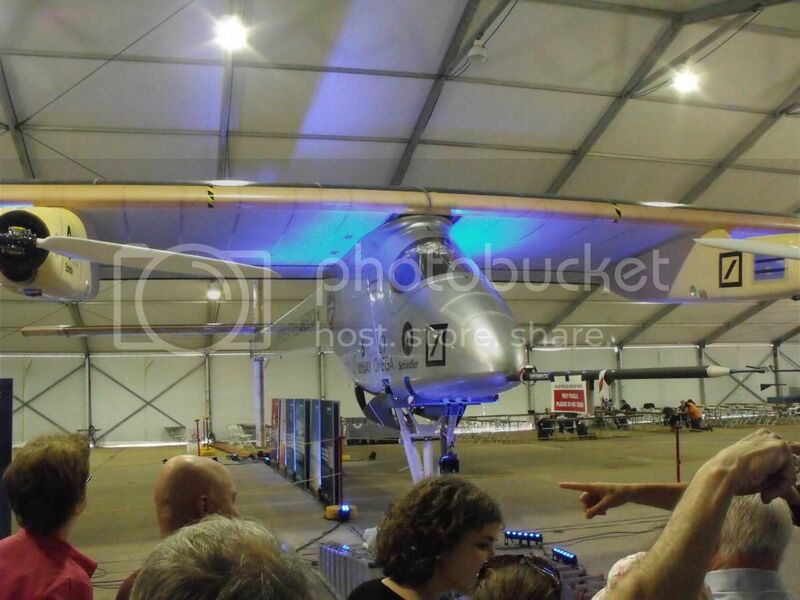 My friend David Armstrong got an up close look at the Solar Impulse in St Louis Missouri. St Louis is home of Lindbergh’s plane named the Spirit of St Louis which made history when it made the first Transatlantic flight. The plane was made by the Swiss. I noticed some of the symbols on the plane. One was the pentacle or star symbol. The other was the Omega logo from the sponsor of the plane who makes watches. Omega has meaning all through the sciences from physics, chemistry, astronomy and religions. It is the last letter of the Greek alphabet signifying the eternal Truth. The Solar Impulse is the hope that one day mankind can harness the energy of the sun of which could give man limitless energy. A clean energy without any pollution would benefit all of mankind and the world. Solvay Company is working on better fuel cell technology which allows for longer lasting battery power. 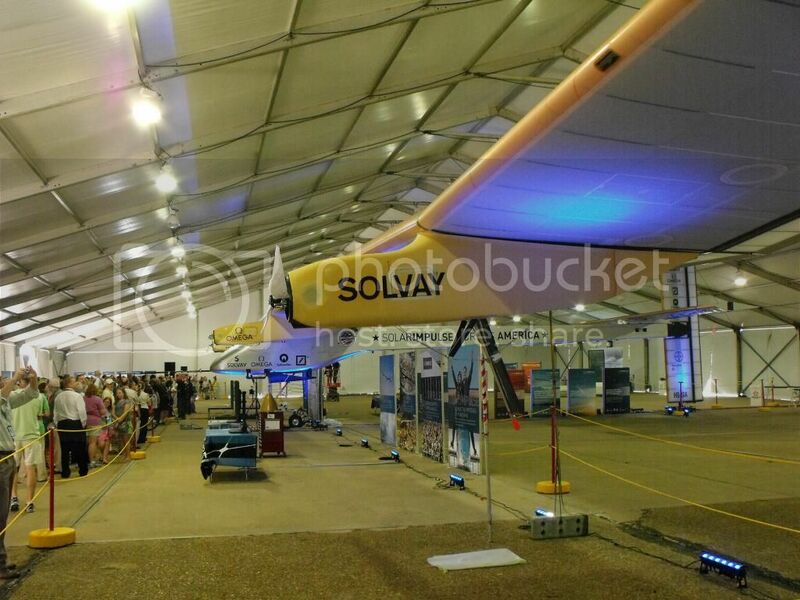 I want to give congratulations to the Solar Impulse crew for an outstanding success flight for the Solar Impulse.